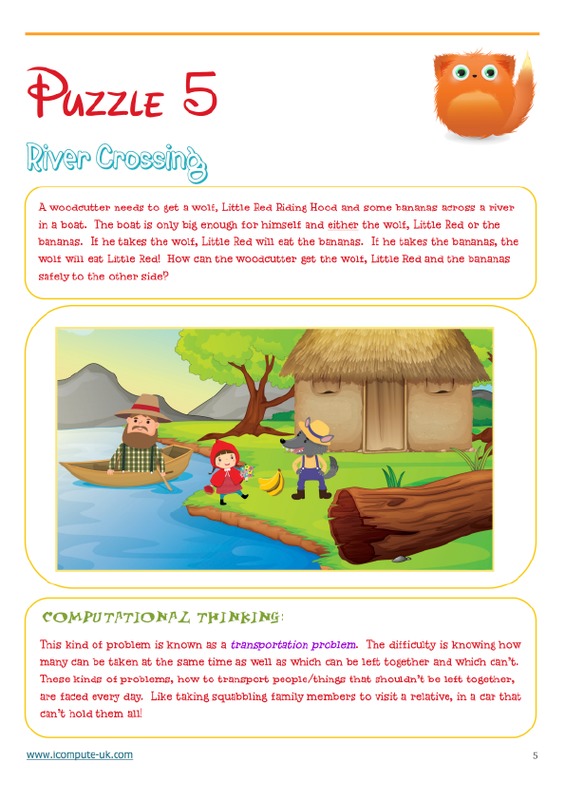 Here’s one of our computational thinking puzzles designed for independent work for pupils aged 7-11 to practise and develop the computational thinking skills that lie at the heart of the National Curriculum for Computing at Key Stage 1 and Key Stage 2. 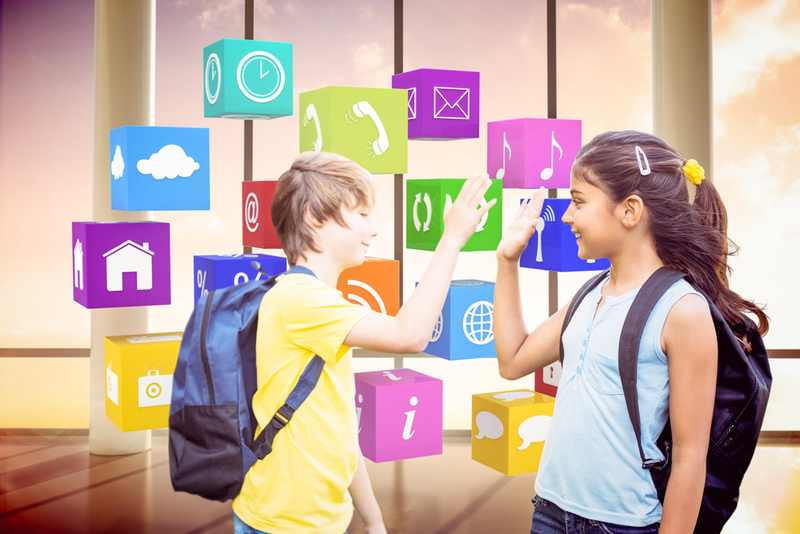 To find out more about Computational Thinking and how puzzles can help children engage and develop analytical problem solving skills that will help them, not just in computing, but throughout their lives read this post. To find out the answer, scroll down. After you’ve had a go! 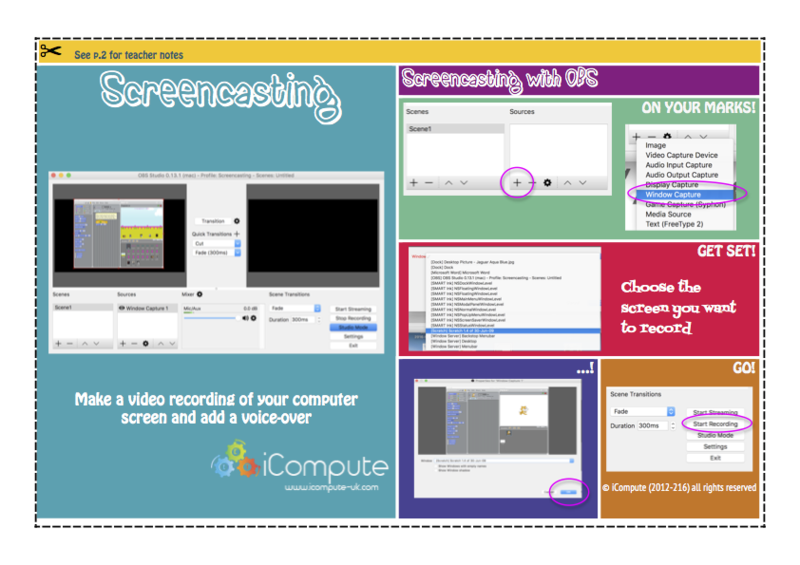 I’ve covered a number methods for primary computing assessment in this post but, as I’ve been creating some pupil/teacher resources for video screencasting using, free, OBS (Open Broadcaster Software), I thought I’d go over the screencasting part of it again here. You can download the pupil/teacher support card by clicking on the image in this post. This promising tool could be used to further develop information technology and digital literacy skills whilst also engaging pupils in the assessment process by editing screencasts for an intended audience with audio and creating visual effects such as captioning. 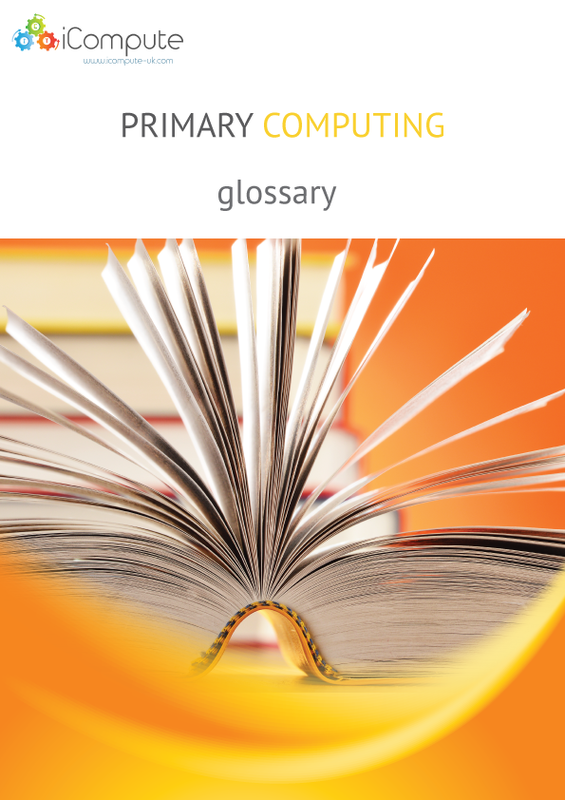 The screencasts could then be uploaded to individual or class blogs, using categories and tags mapped to the appropriate strand of the National Curriculum for Computing, as evidence of learning or saved as a video file for storage on file servers either at school or in the Cloud. Similarly, teachers could use screencasts to provide audio/visual pupil feedback by making recordings when reviewing work. 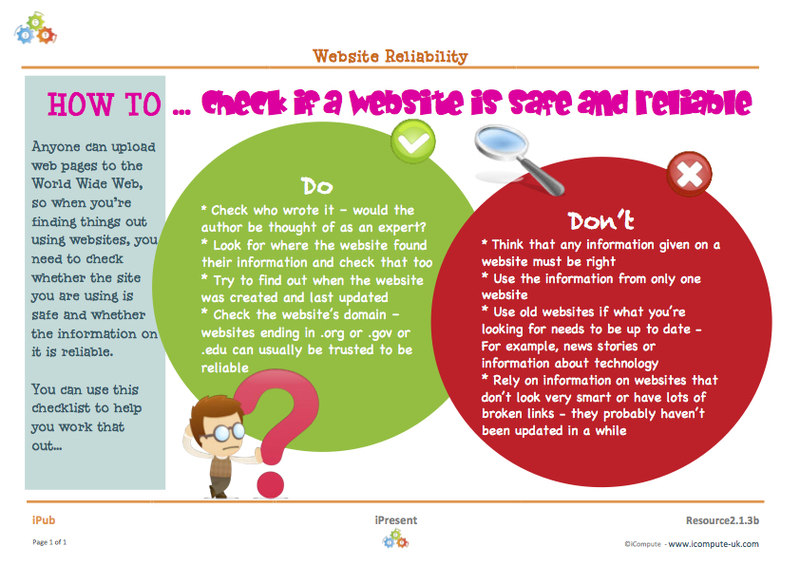 The screencasts could be cross-referenced against a project and uploaded into the pupil’s e-Portfolio.